A filmmaker who spent over 10 years investigating the reliability of the biblical Exodus story has concluded that the Bible’s account is in fact historically accurate and has released an award-winning documentary that sheds light on his new archaeological findings. Is the Exodus story in the Bible accurate? 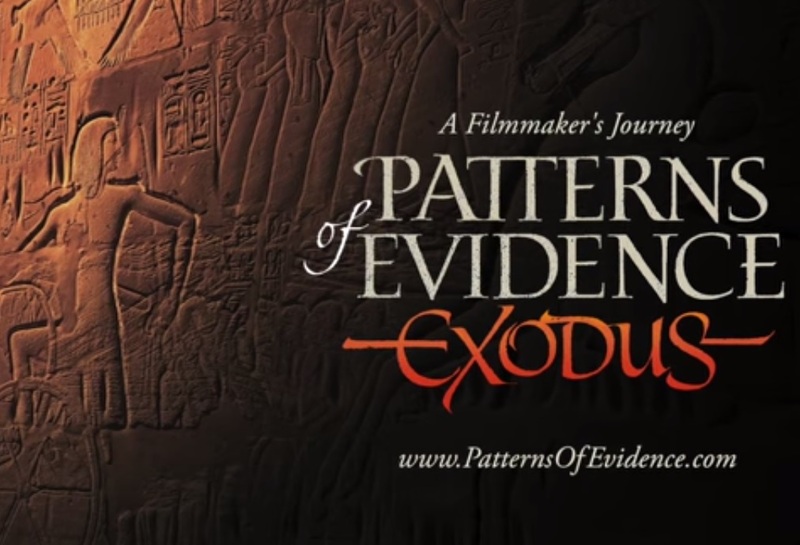 Many skeptics today dismiss the account as a fanciful myth, but the recently-released documentary “Patterns of Evidence: The Exodus” challenges that verdict with historical evidence uncovered during a lengthy investigation. To answer that question, Mahoney went to Egypt in 2002 to begin an in-depth historical and archaeological investigation of the Exodus account. After 10 years of research, Mahoney has released the “Pattern of Evidence: Exodus” documentary, which recounts his travels and detective work. Mahoney did not just look for evidence for the Israelites’ exodus out of Egypt. He also investigated historical footprints that shed light on other related events, such as Joseph’s rule in Egypt and the Israelites’ conquest of Canaan. What did Mahoney discover? After considering the evidence, he concluded that the Bible’s accounts are actually accurate. The reason many archaeologists say there is no evidence for the Exodus is because they examine the wrong time periods, Mahoney believes. However, “Patterns of Evidence: Exodus” challenges the skeptics by showing evidence that appears to support the Bible’s historical accounts. Mahoney concludes that archeology validates—not disproves—the Scriptures. “I think it’s very likely that these events happened,” he stated. Now that the documentary has been released, the filmmaker says he has been encouraged by the support it has received.